Hello and welcome to our Celebrating Spring Link Party! 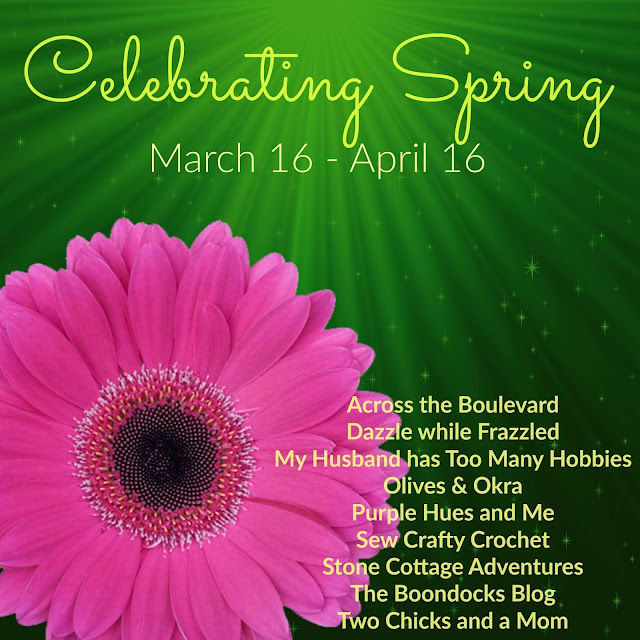 I'm so excited to be part of a group of lovely, creative ladies hosting this party celebrating All Things Spring! The party runs from March 16 to April 16, so you'll have plenty of time to link up your favorite Spring, Easter, April Fool's Day, Crafts, DIY's, Seasonal Decor, Recipes posts, both new or old . . . just make sure they're theme oriented and family friendly! For my part, I'm celebrating spring and the coming of Easter, with an easy to follow tutorial on decorating a faux Easter egg using ribbon. You won't believe how easy and inexpensive it is to cover a faux egg with ribbon into a beautifully sophisticated decorative accent! It's truly a lovely and elegant piece you can display all season long.